In 1902, Kaiun Mishima, the founder of today’s Calpis Co., Ltd. traveled to mainland China- a land that youths of his generation were drawn to- in search of unlimited possibilities and the realization of dreams. 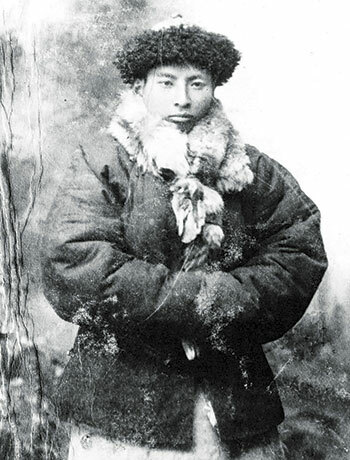 While visiting Mongolia one day, Kaiun had a opportunity to drink the sour milk that the nomads there drank daily; he had been amazed by the delicious flavor and invigoration it yielded. His digestion, which had been weakened by the long journey, was resorted to normal, and he found that both his body and his mind were refreshed by the power of cultured milk. 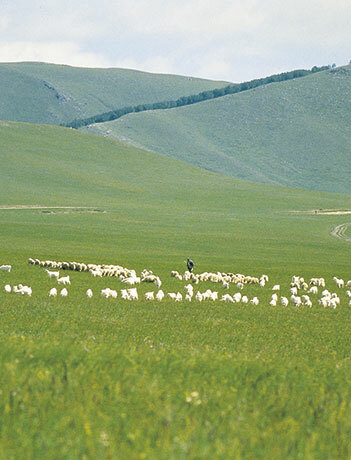 In 1915, Kaiun left the business he had actively pursued in China from age 25 to 38 and returned to Japan to start a new business based on the clues provided by his encounter with cultured milk in Mongolia. In pursuit of health of body and mind, he launched CALPIS the world’s first lactobacilli drink. For about 100 years, CALPIS has continued to be loved far and wide. 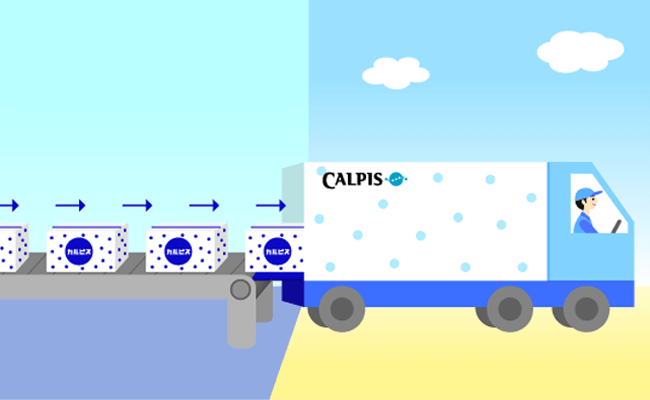 In 1991, CAPY U.S.A. Inc. (presently CALPIS BEVERAGE U.S.A) was founded in Los Angeles (U.S.A.) and started distributing CALPICO® Concentrate which is export version of CALPIS. 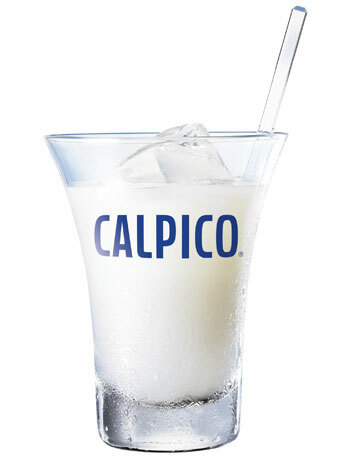 Now, CALPIS and CALPICO® win a lot of fans all over the world. Production Process. 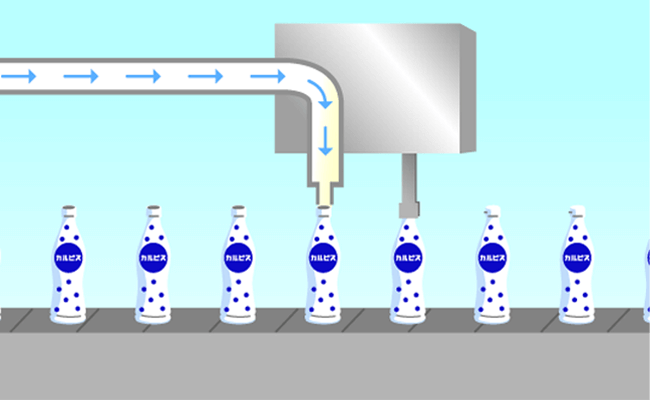 How CALPICO® Concentrate is made? A proprietary yeast and lactobacillus starter is added to nonfat milk. 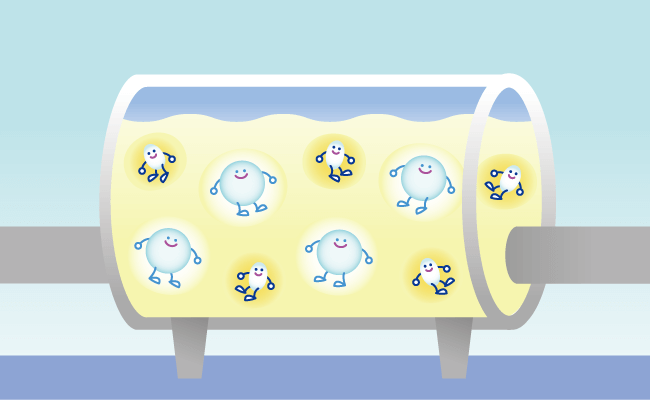 CALPICO® that’s available to our consumers today is derived after going through two fermentation processes. 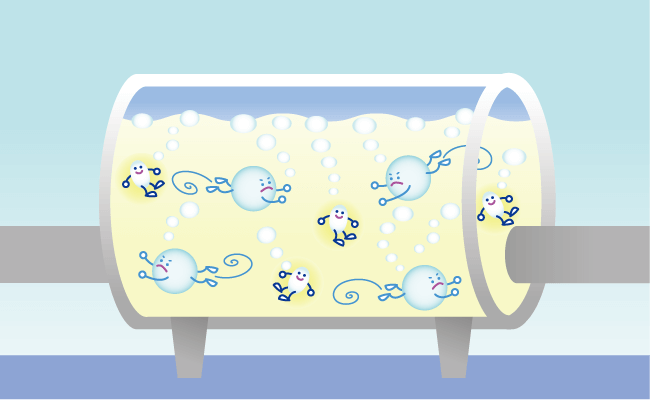 First, the lactobacillus cultures the nonfat milk and thereby turns it into cultured milk. Here, cultured milk is then slowly aged to perfection. 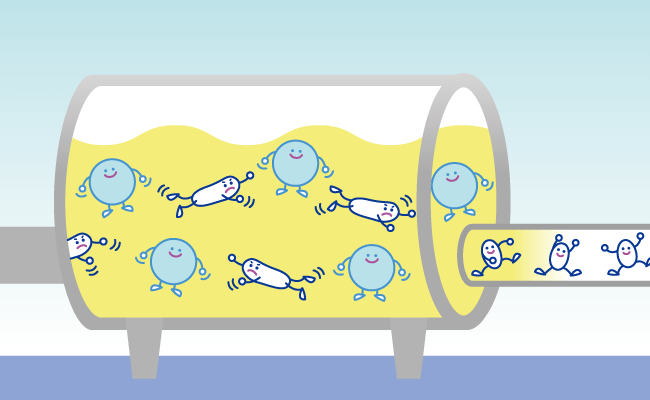 In the second fermentation process, sugar is added. 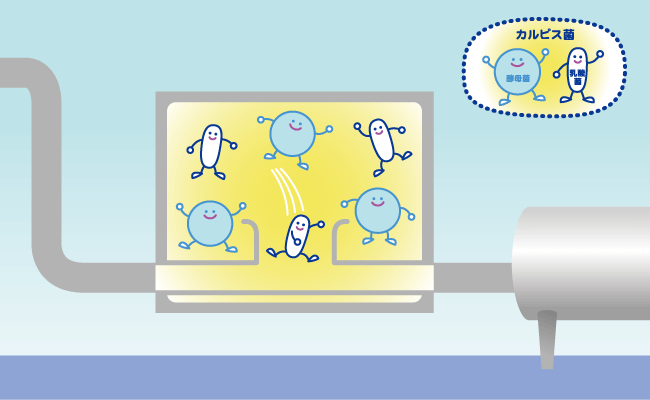 Together with the yeast, they give CALPICO® its unique taste and aroma. CALPICO® Concentrate is packed into paper cartons and tightly sealed. It takes about 2 weeks to make CALPICO® Concentrate. 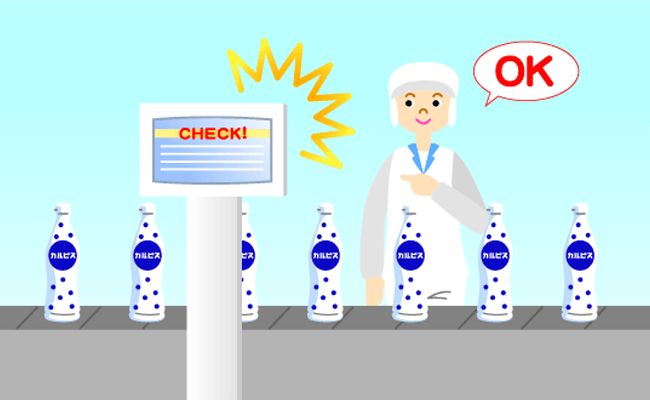 Under stringent hygienic management, the products are constantly checked for quality and safety. CALPICO® Concentrates are then cased and ready to be shipped to the States. © 2018 CALPIS BEVERAGE U.S.A., INC.